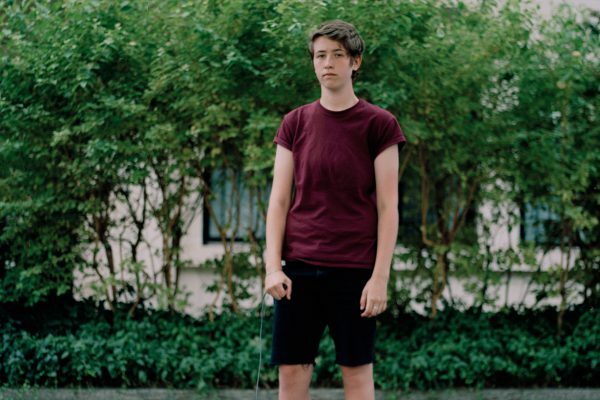 Jennifer Jackson is a third year Photography BA student at the University of Brighton. Jennifer identifies as non-binary and uses they/them pronouns. Their photographic practice is centred around identity, memory and representation, with a specific focus on gender.